WHAT IS THE CUBEX SYSTEM? The Cubex System automated medication dispensing system supports decentralized medication management with various features for safety and efficiency. 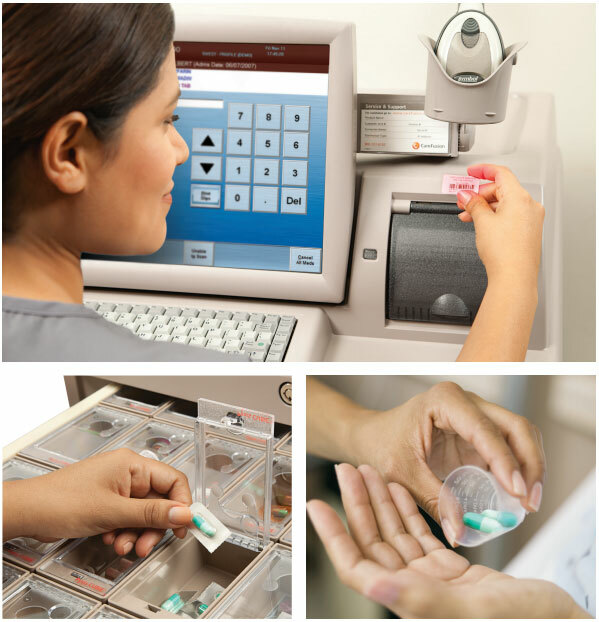 The system helps accurately dispense medication, while supporting pharmacy workflows. In an effort to improve clinical outcomes, patient satisfaction scores and profitability, hospitals are taking a close look at their medication management system. Studies have found that the path medication takes from the pharmacy to the patient can be error-prone and inefficient. These challenges often increase risks and costs, delay therapies and complicate efforts to meet regulatory requirements. From pharmacy to nursing to the patient, there has to be a better way to get medications to the right patient without delay. And there is. 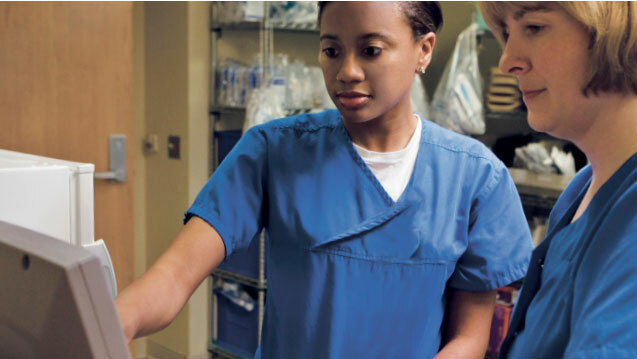 CareFusion provides a comprehensive solution to streamline the medication management process. The foundation of our approach is the Pyxis MedStation 4000 system, which safely and efficiently dispenses millions of medications—and benefits—every day. The medication dispensing system uses CUBIE® pockets to secure high-risk medications of all sizes. The Cubex System 4000 integrated main and all-door configuration securely stores bulk items like IV medications. Integrated with the Cubex Connect system, the system can significantly help reduce order turnaround time. Active checking during the medication removal process to alert the clinician if the patient is allergic to the medication or medication class.